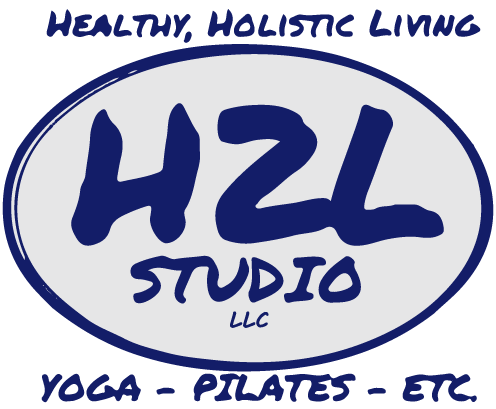 You are cordially invited to join us for a free Barefoot Benefit Class at H2L Studio on November 21, 2016 – workout without shoes or socks for those in need of shoes and socks! Help us share new or gently used shoes [sneakers, boots, or shoes, from children to adult] or a new pack of socks [any type or size] with those with someone in our community. All donations are given to the Operation Wildcat Project Clothing, which supplies clothing items to students and their families in need. A healthy, aligned and balanced body begins in your feet. This class is a fusion of foot fitness, functional high-energy movement, mind-body postures and ends with an uplifting meditation. Find out more about this class on our Blog — What is Barefoot?